In the last two decades there has been a flourishing research carried out jointly by economists, psychologists and neuroscientists. 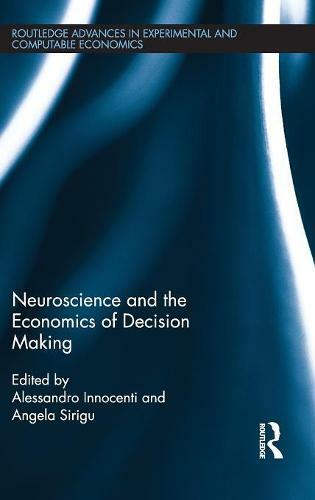 This meltdown of competences has lead towards original approaches to investigate the mental and cognitive mechanisms involved in the way the economic agent collects, processes and uses information to make choices. This research field involves a new kind of scientist, trained in different disciplines, familiar in managing experimental data, and with the mathematical foundations of decision making. The ultimate goal of this research is to open the black-box to understandthe behavioural and neural processes through which humans set preferences and translate these behaviours into optimal choices. This volume intends to bring forward new results and fresh insights into this matter.